Carol joined ESC in 2002 and currently serves as Accounting Manager. She oversees the accounting functions of ESC. Carol also served in the area of benefits for ESC before transferring to accounting. 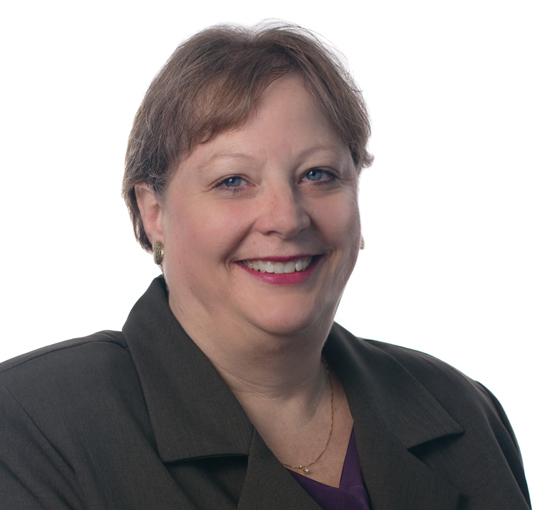 Carol brings over 35 years of accounting experience to the ESC team. Previous to joining ESC, Carol held several managerial positions in the manufacturing and investment industries. Something most people don’t know about me: I enjoy riding my motorcycle and taking long trips.